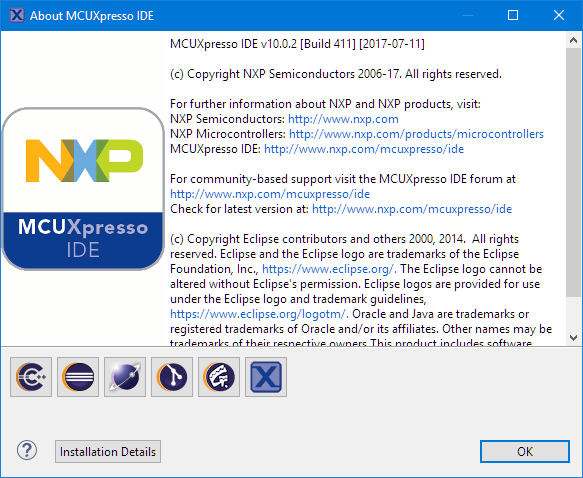 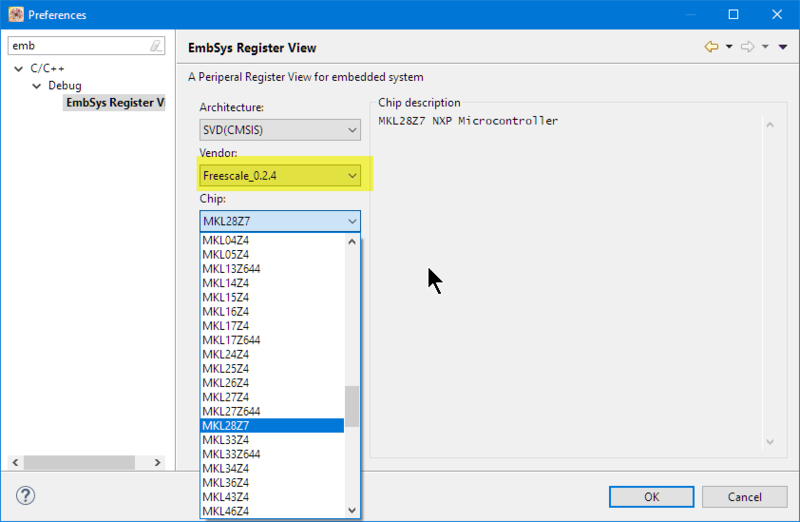 Eclipse is probably the most used and de-facto standard IDE for any development for ARM Cortex or any other devices. 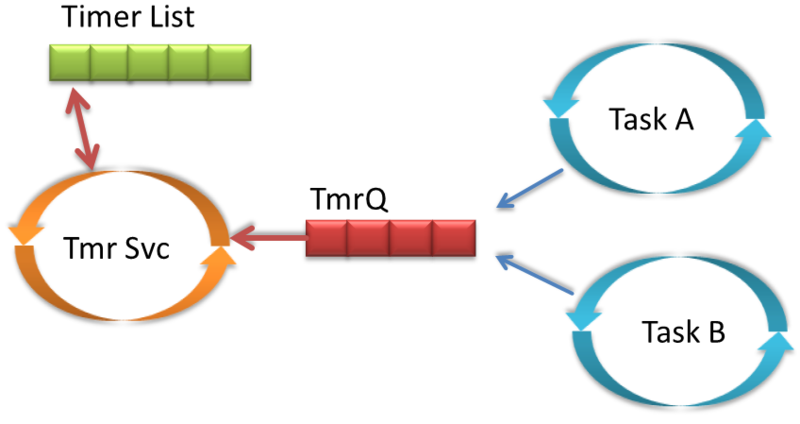 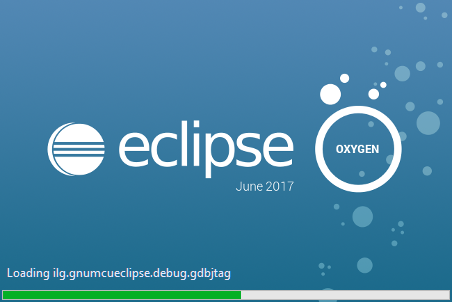 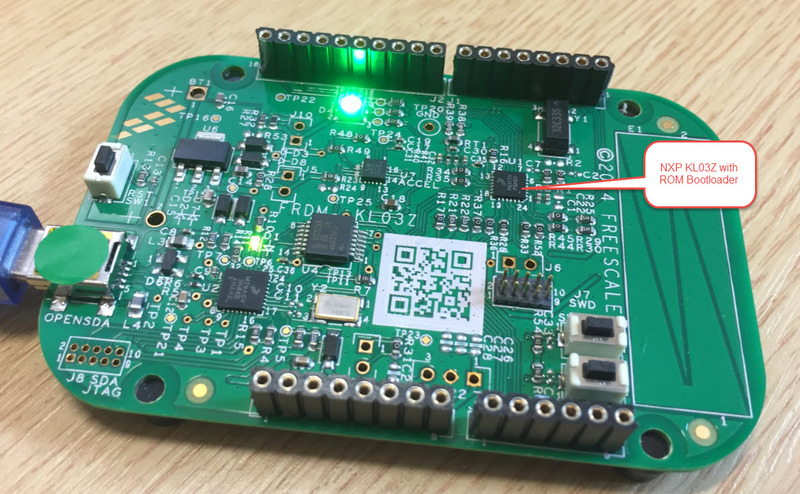 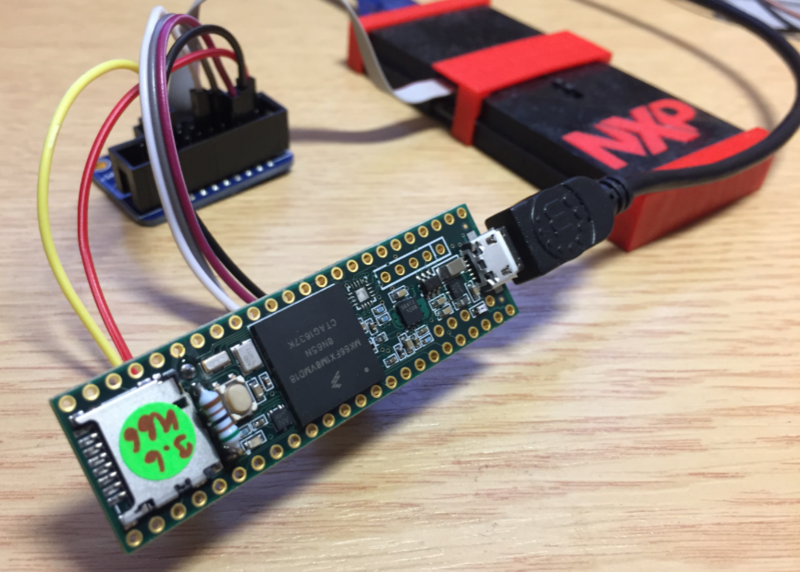 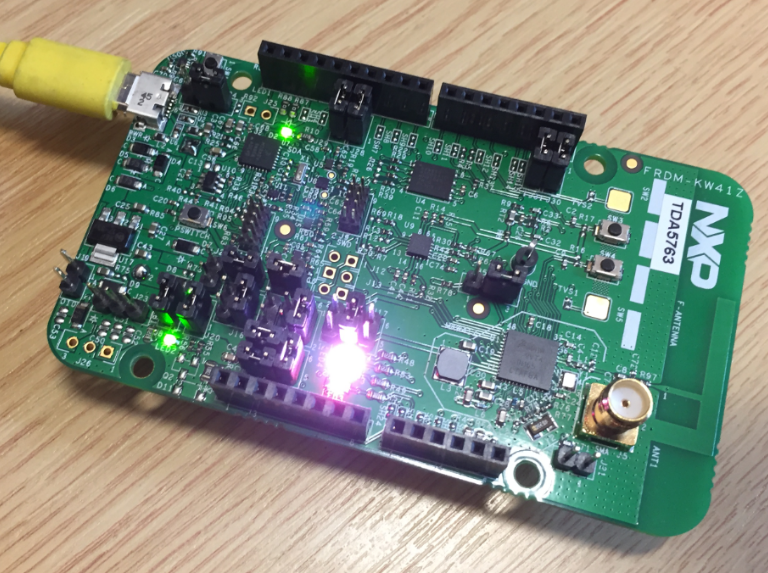 It is very easy these days to construct an unlimited and unrestricted IDE (see “Breathing with Oxygen: DIY ARM Cortex-M C/C++ IDE and Toolchain with Eclipse Oxygen“). 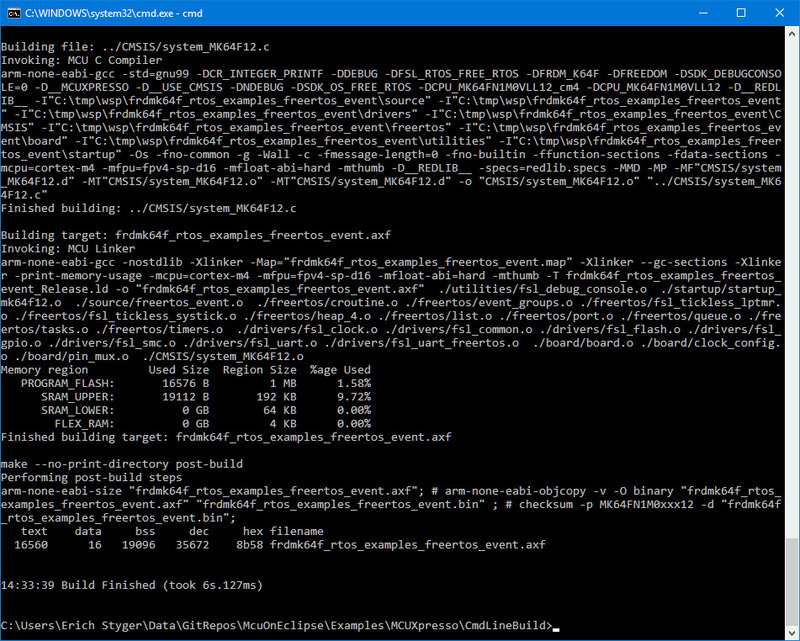 Up to the point that I can pack it into a .zip file and pass it around e.g. 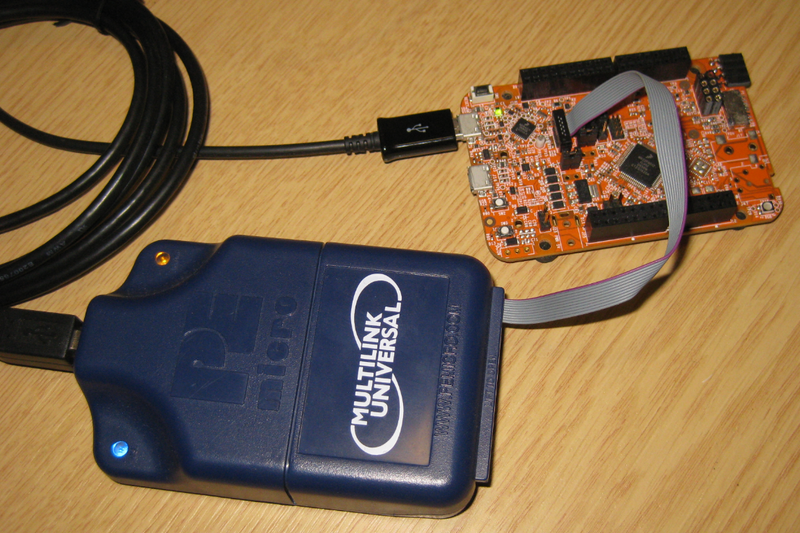 in a class room environment, so no installer at all is needed with the exception of the debug probe USB drivers. 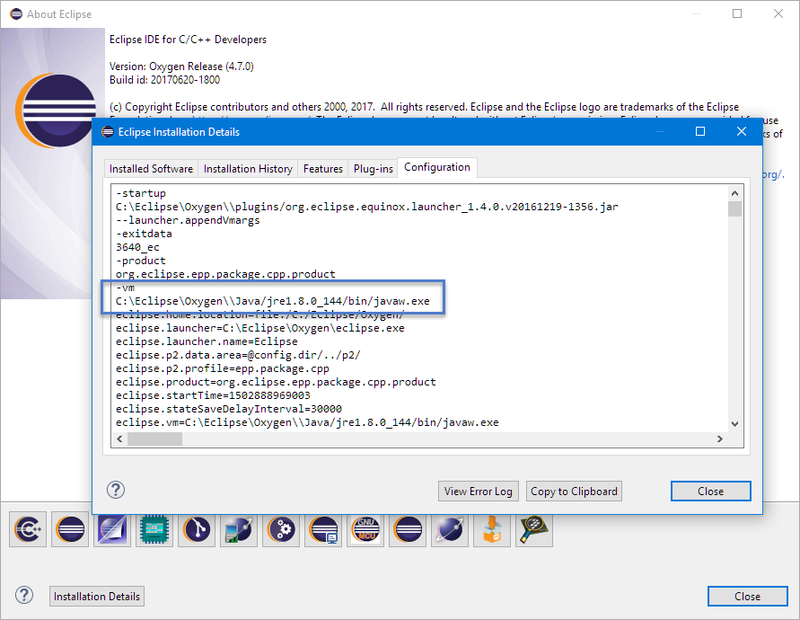 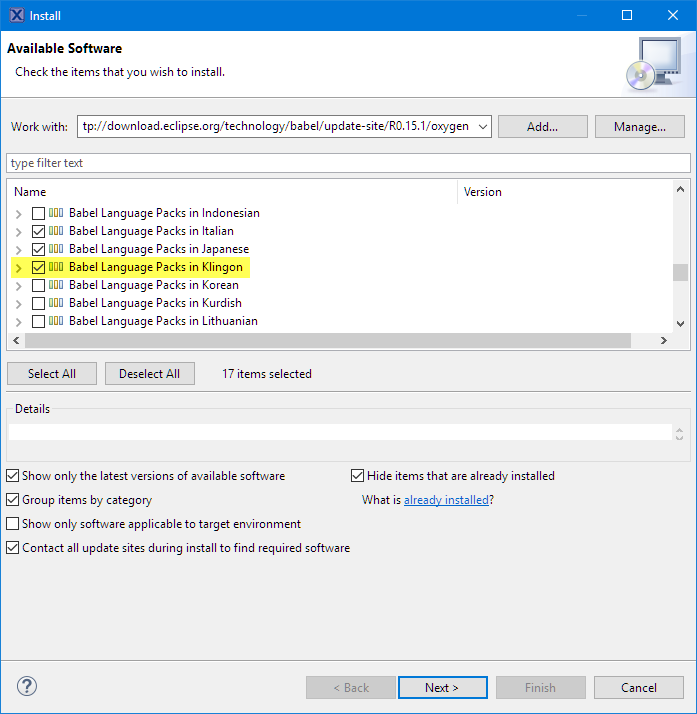 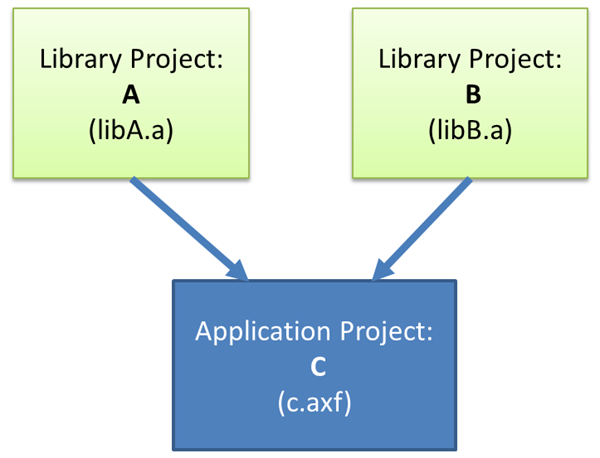 As Eclipse is using a Java Virtual Machine (VM), it is a good idea to bundle the VM with the IDE, and this article is about how to do this.